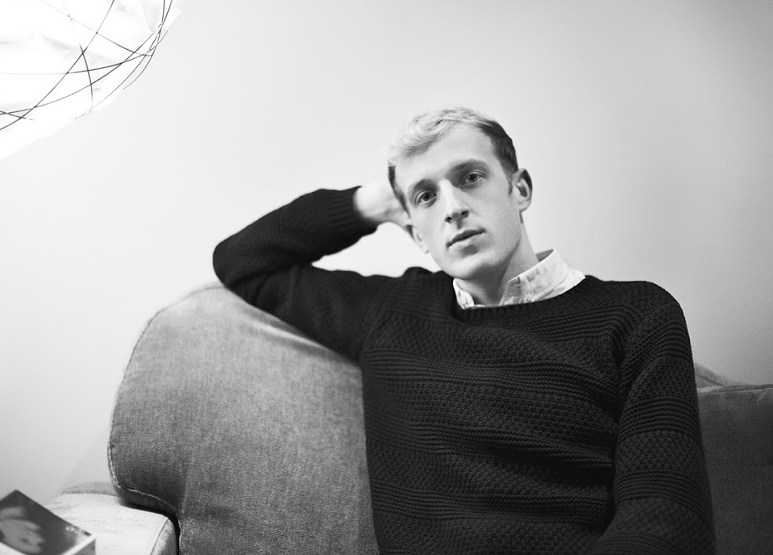 Boy or girl, straight or gay—what happens when the binaries that define our sexual identities begin to bend? 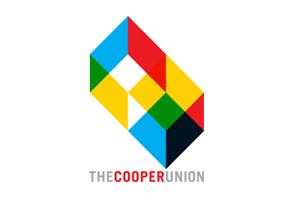 Join us for a fascinating look at how the traditional laws of desire evolve over time for lovers and writers alike. 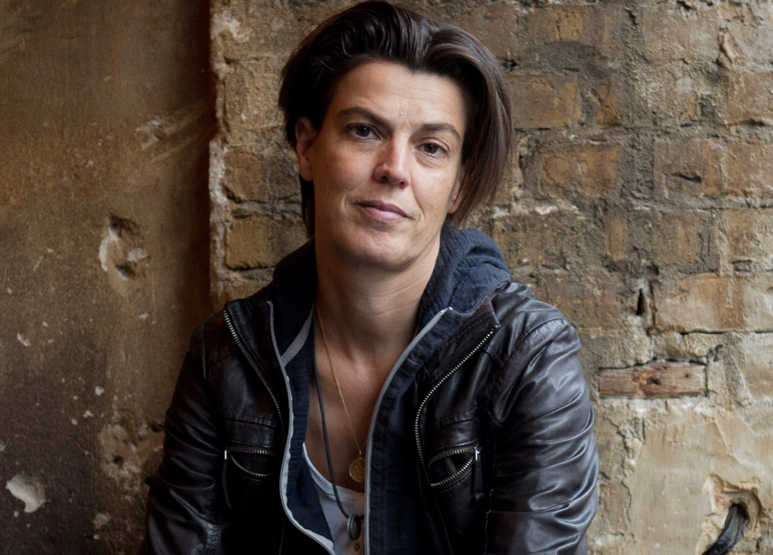 Former war correspondent Carolin Emcke opens the evening with a reading from How We Desire, a transcendent fusion of memoir and essay that lays bare her journey of sexual identity. 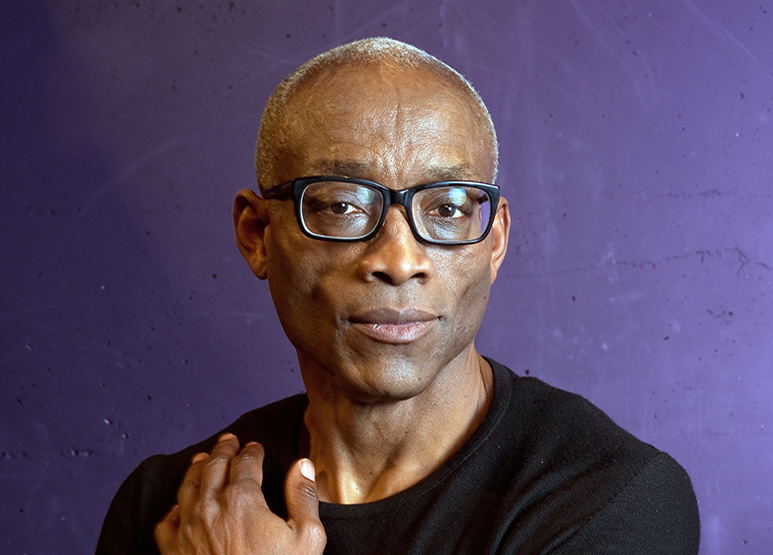 Acclaimed French novelist Édouard Louis discusses the liberating potential of personal reinvention, and the intersection of identity and desire across generations, with MacArthur “Genius” Grant-winning choreographer, director, and writer Bill T. Jones. 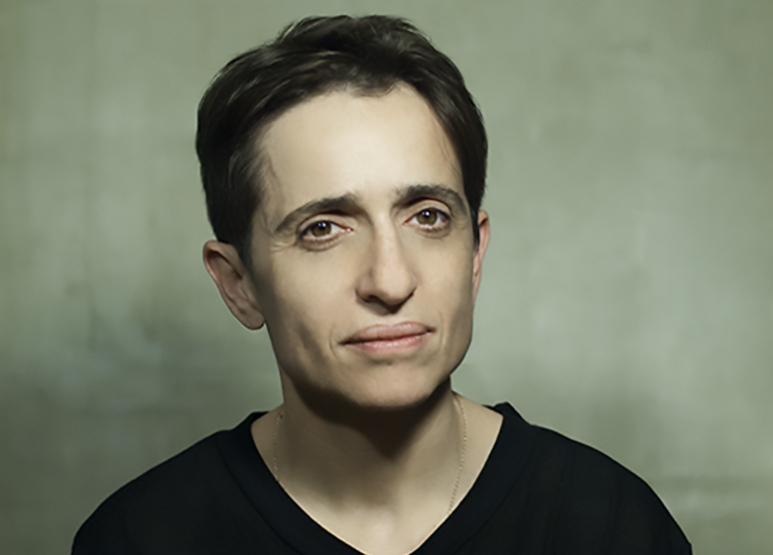 And New Yorker writer and activist Masha Gessen joins Emcke for a conversation on transgression and sexual realization, beyond the borders imposed by society. Don’t miss this one-of-a-kind discussion of what is gained—and left behind—when the laws of desire are rewritten.